When cutting worktops to size, it is imperative to ensure any rough edges are refinished to protect the core of the work surface. This laminate white oak worktop edging strip is designed to match the white oak effect in our white oak worktop collection. 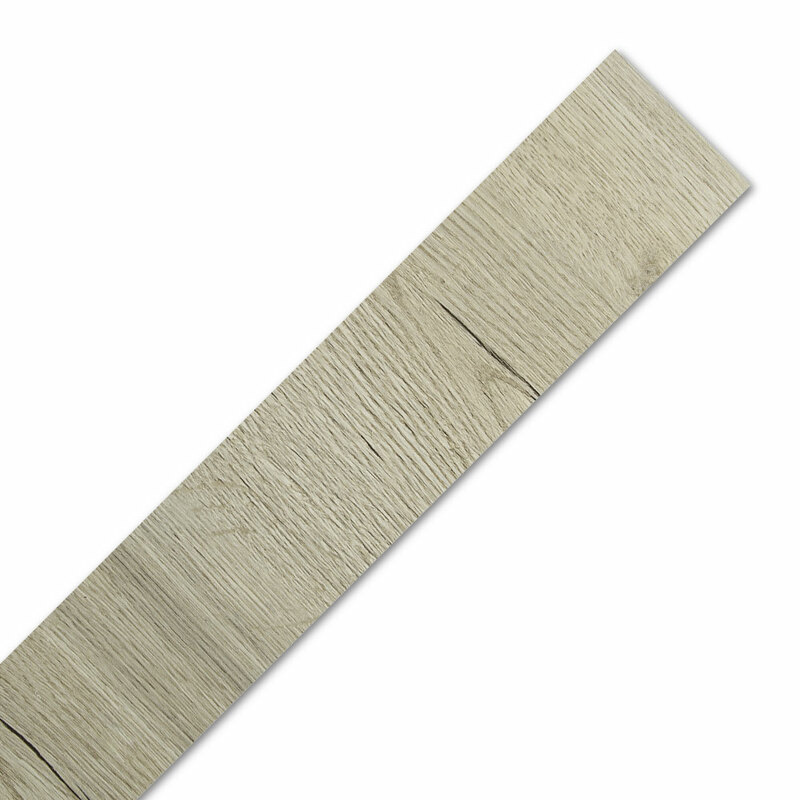 Featuring a light timber look, similar to limed or whitewashed oak, this edging strip has a texture that replicates that of a natural wood grain for a realistic effect. Refinishing cut worktop edges protects the core of the work surface from moisture ingress to prevent the top warping or becoming damaged through water absorption. Application is easy: simply fix the edging to the worktop using a grab adhesive, and clamp in position to dry. Once the glue has completely dried and the edging strip is secured in place, the top may need filing down gently to fit flush with the top of the work surface.